One of the most common and easily developed types of ailments are infections. You can get an infection in or on just about any part of your body, including your feet and ankles. Our foot doctors here at Grand Central Footcare - Dr. Les J. Glubo, Dr. Dawn O. Figlo, and Dr. Mohammad Z. Rimawi - want to equip you with the knowledge it takes to handle developing or recurring infections in your feet and ankles. Because everyone is different, each body will react differently to developing an infection. For some, it can start off slow and develop over a period of a few days. At first, it might just be some aching, reddened skin and might be tender, eventually developing into full-blown swelling with yellowish pus or discharge and feel warm to the touch. How does an infection affect my feet? There are several ways an infection can affect your feet or ankles. The majority of infections are due to bacteria breaching the skin through some form of abrasion or cut. This can be as simple as an open wound from stubbing your toe to as serious as a non-healing diabetic ulcer. What are some easy ways to tell if your wound is simply healing normally or if it’s becoming infected? ● Swelling - if there is swelling around an open wound, this can be a sign that infection might be starting to develop. ● Redness - when a wound is red, this can indicate irritation or the beginning stages of an infection. ● Pain and tenderness - while all wounds are uncomfortable to have, increased pain and tenderness is a common symptom of underlying infection. ● Warmth - when your wound starts to become increasingly warm to the touch, this is an almost definite sign of infection. ● Discharge - if the discharge coming from your wound is yellow, green, brown, or tinged with blood, don’t hesitate to call your doctor because this is certainly an infection! Have additional questions? 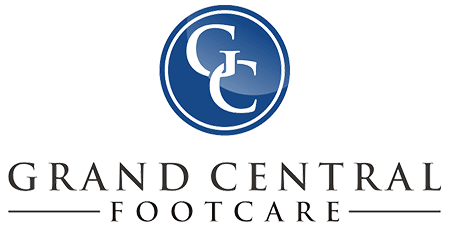 Don’t wait, contact our foot doctors at Grand Central Footcare in New York City today. Call (212) 697-3293 to schedule your next appointment. WHAT’S UP WITH NAIL FUNGUS? As a condition, nail fungus is one of those ailments you find yourself wondering: who do I go to for treatment? The most common type of nail fungus is that which affects the toes -- primarily our big toe. So you’ve heard of bunions… the bony protrusion at the base of the big toe bone that becomes red, inflamed, and enlarged, causing the big toe to point inwards. 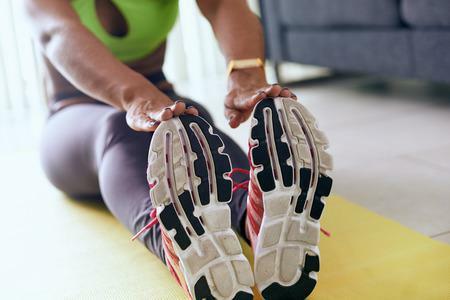 With the New Year reigned in and our resolutions set in stone, chances are you’re thinking about ways to get healthier this year. In the New Year many folks are finally taking the plunge and considering that surgical procedure their podiatrist has been suggesting. 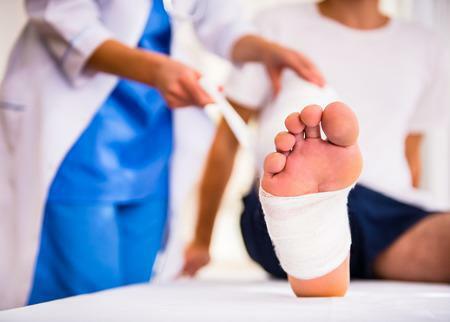 It can be a scary thought, even if you’re getting a minor procedure for your foot or ankle. 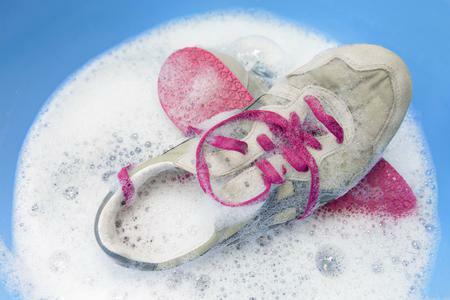 HAS SALT SATURATED YOUR SHOES? It’s no news that this winter has been a harsh one! With the snowfall and icy conditions, the roads, sidewalks, and pathways have all been dusted to the brim with salt to melt the ice. When it comes down to the grind, sometimes we forget about our toenails. Compared to the nails on our fingers, our toenails often take much more of a beating throughout our lifetime.